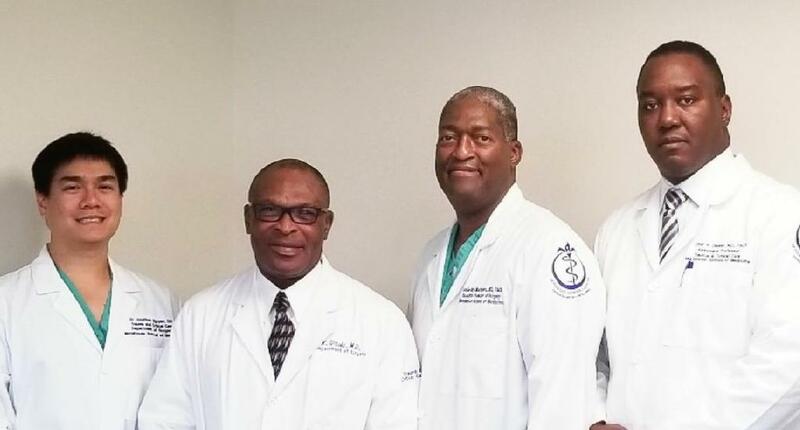 AUGUST 2, 2018 - Trauma surgeons from Morehouse School of Medicine are on a mission to share the untold stories of pioneering African-American physicians. JULY 24, 2018 - Michael Rambert will join Morehouse School of Medicine as General Counsel and Corporate Secretary on August 1. He brings to MSM extensive experience in the legal field including healthcare administration, higher education law, real estate development, and more. 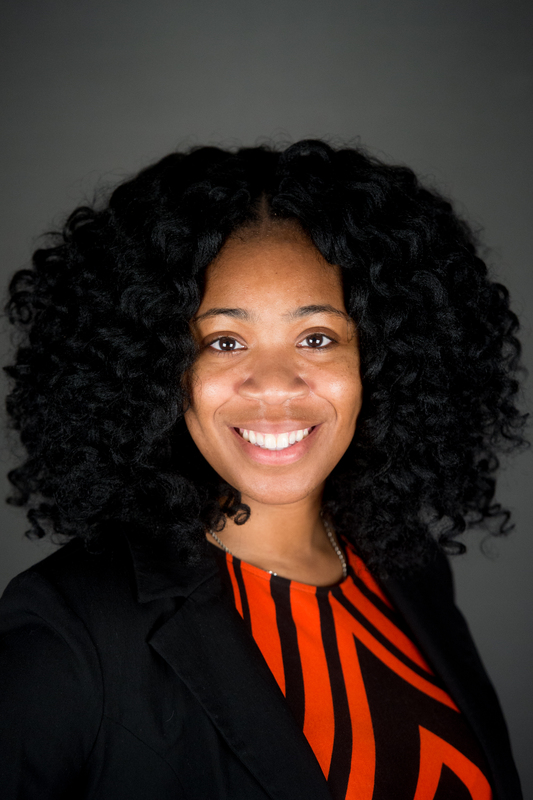 JULY 23, 2018 - The Student National Medical Association (SNMA) recently announced the appointment of Morehouse School of Medicine (MSM) student Chidimma Acholonu as Community Service National Committee Co-Chair. Acholonu is a fourth year M.D. student. 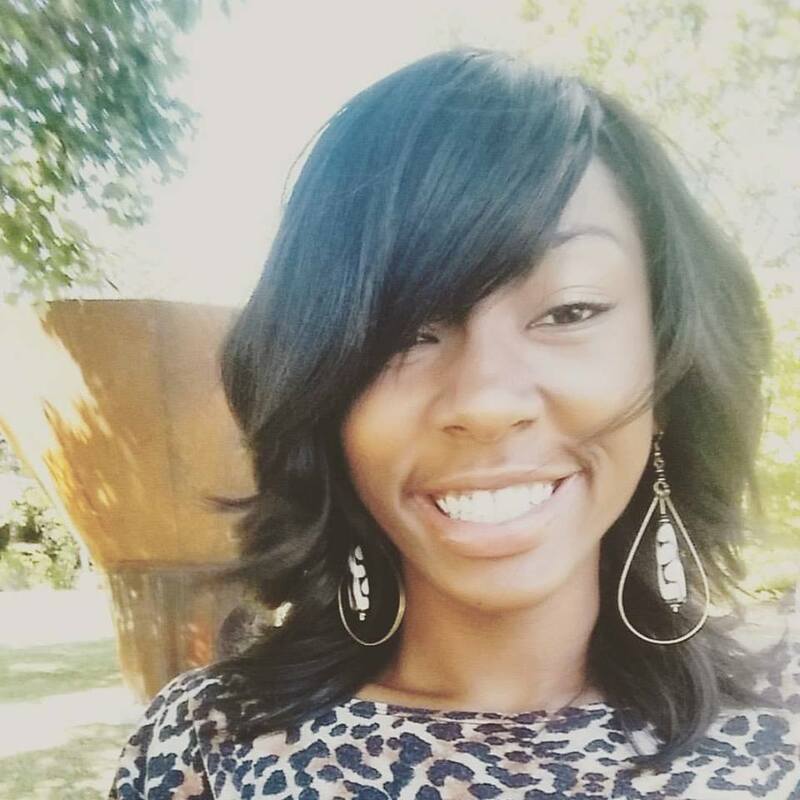 She was appointed to the position during SNMA's Annual Medical Education Conference this spring. JULY 12, 2018 - A planned Morehouse School of Medicine student medical mission trip to Haiti, an annual event for a decade, has been cancelled due to civil unrest as protesters took to the streets of the island nation following recent fuel price hikes ordered by the government. The situation has already left several U.S. missionary groups stranded, according to the U.S. State Department and reports from CNN. JULY 2, 2018 - On July 1, Norberto Fas, M.D., joined MSM as Associate Dean for Clinical Services at the Veterans Affairs, Michael J. Romano, M.D., MBA, joined as Senior Associate Dean for Clinical Affairs and Chief Medical Officer at Morehouse Healthcare, and Walter Royal, M.D. joined as the new Director of the Neuroscience Institute, as well as the head of the neurobiology department. 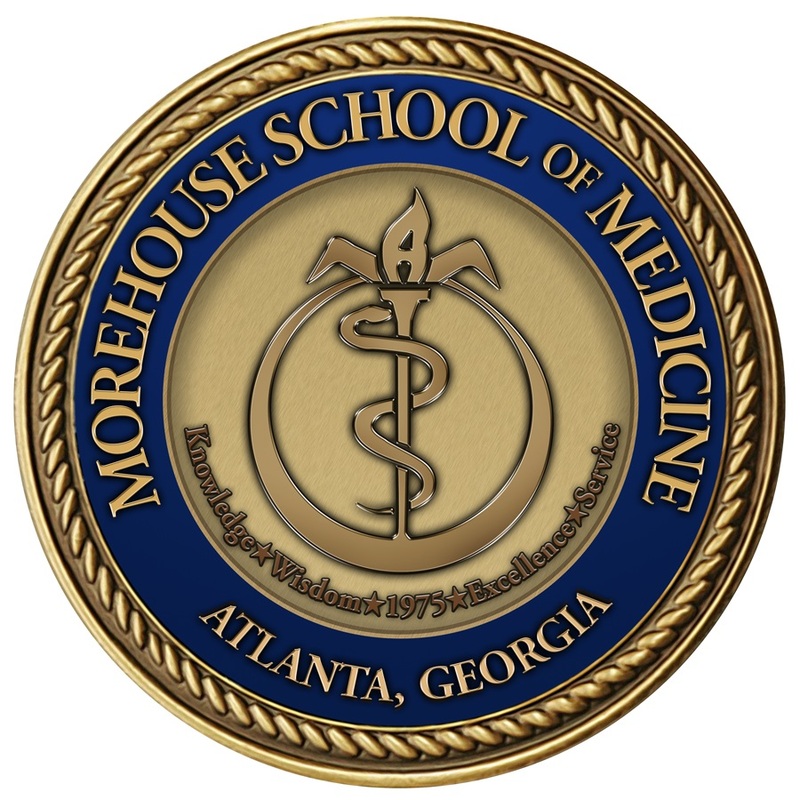 JUNE 4, 2018 - After years of hard work, 40 doctors have now completed their residency programs through the Graduate Medical Education program at Morehouse School of Medicine. A graduation and celebration were held on Friday, June 1, on MSM's campus. JUNE 1, 2018 - Recent headlines about police brutality and unarmed black men being shot by law enforcement officers have many children asking questions their parents just cannot answer. 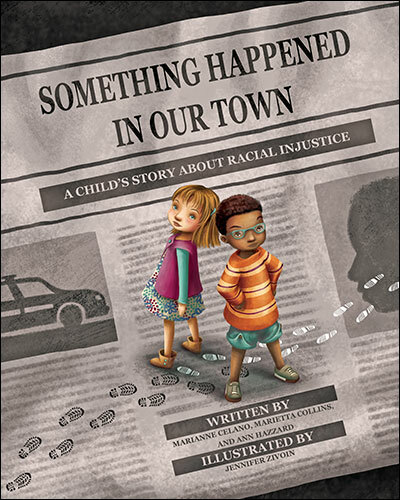 Often, parents will try to shield their children from the news rather than having a conversation about it, according to Morehouse School of Medicine psychologist Marietta Collins, Ph.D. That approach could lead children to believe that race is a taboo topic.